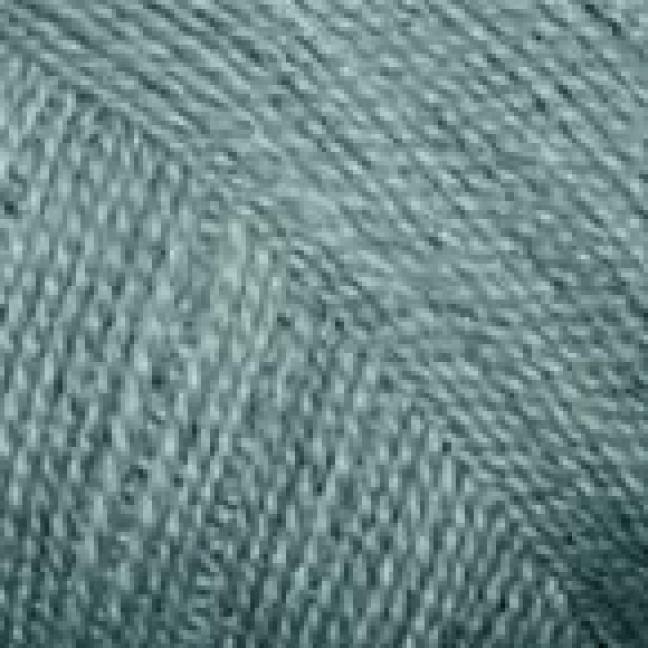 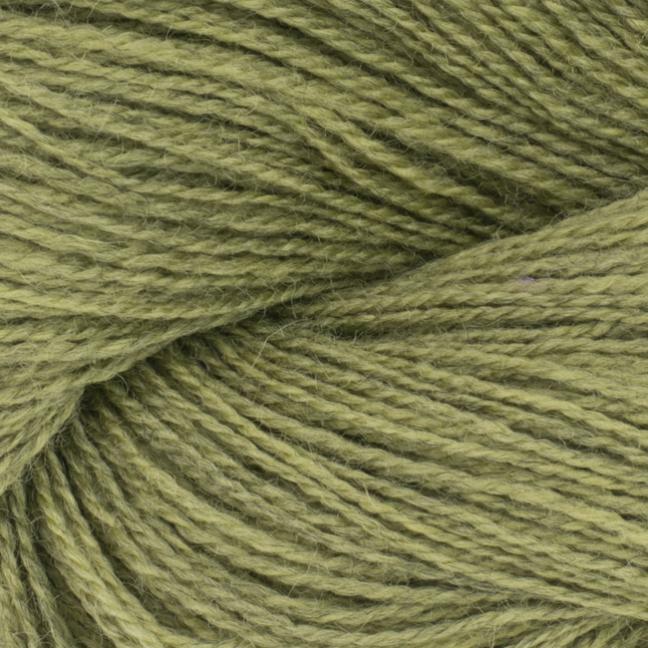 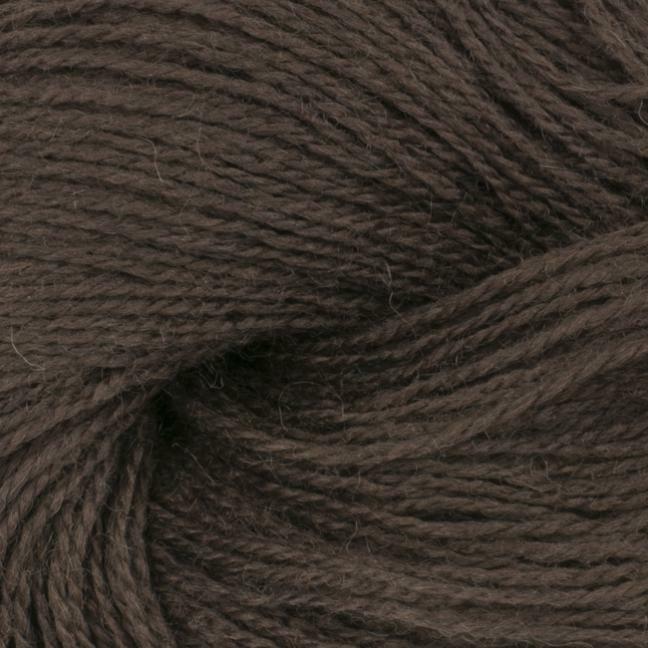 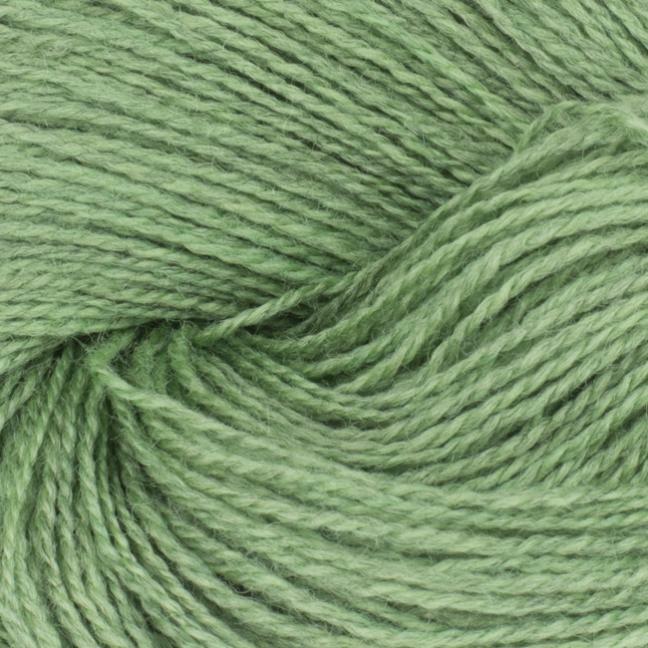 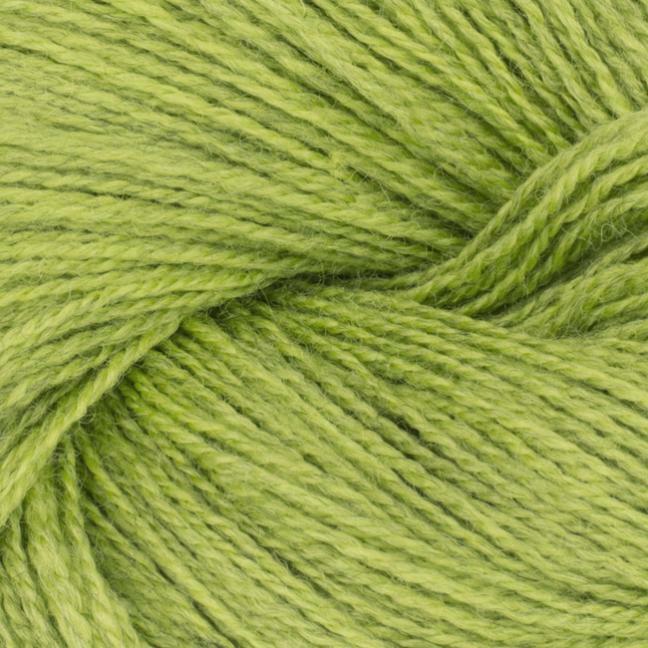 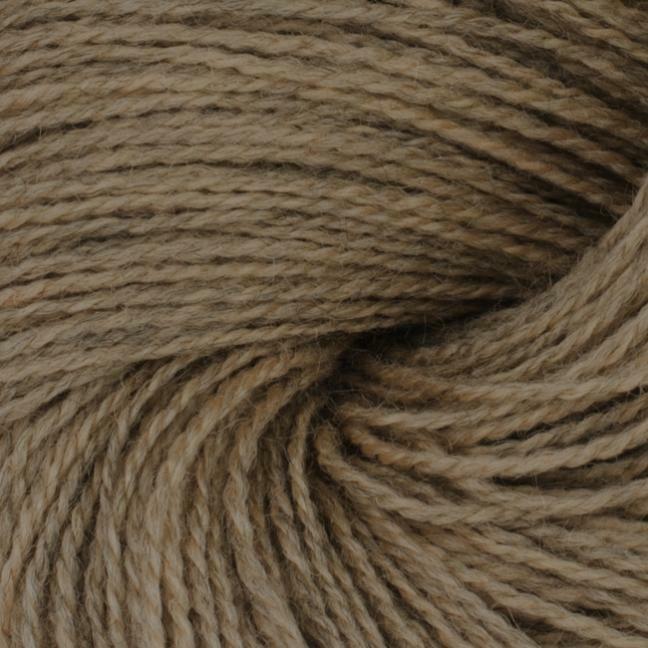 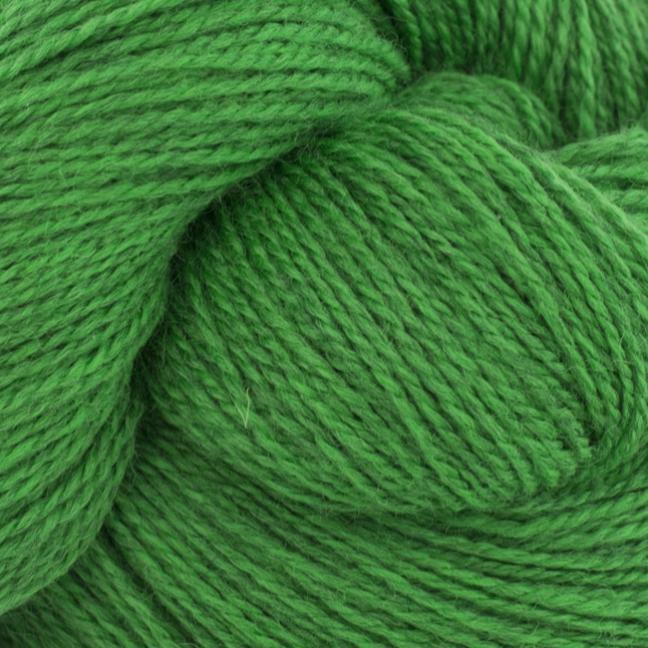 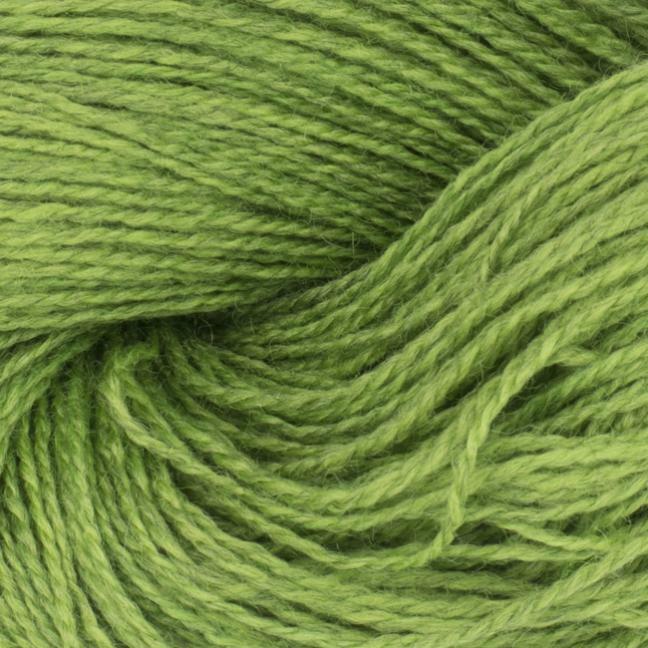 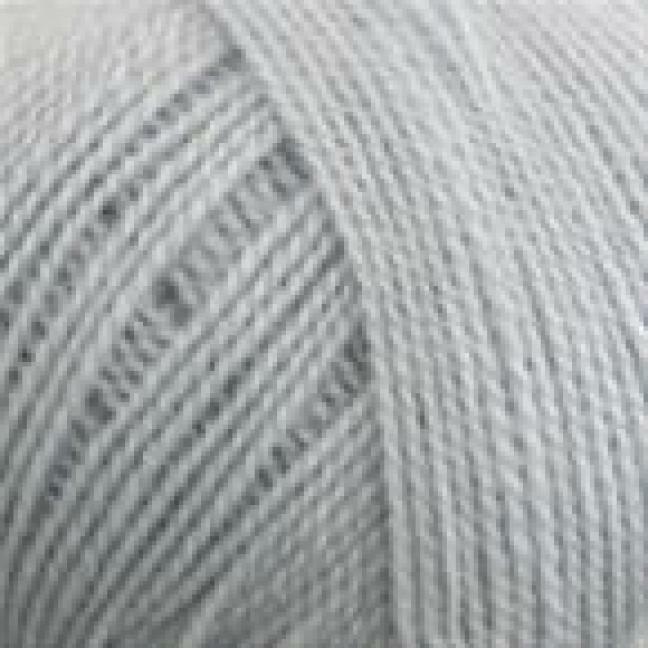 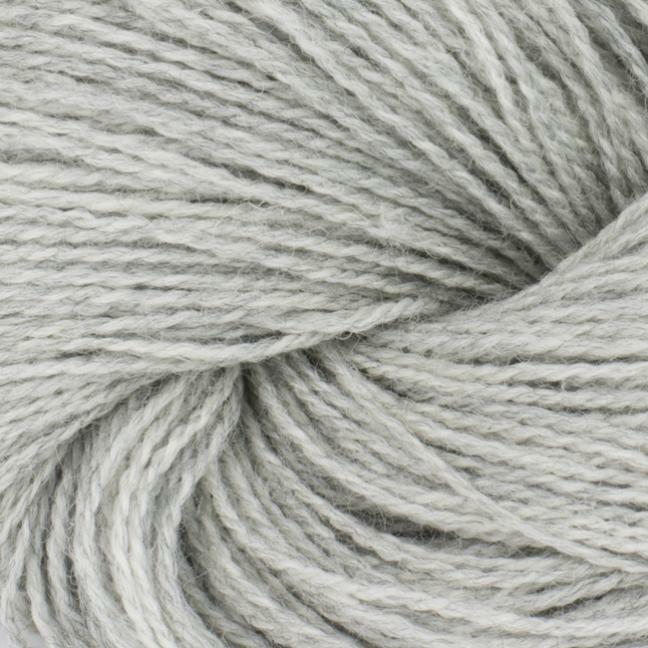 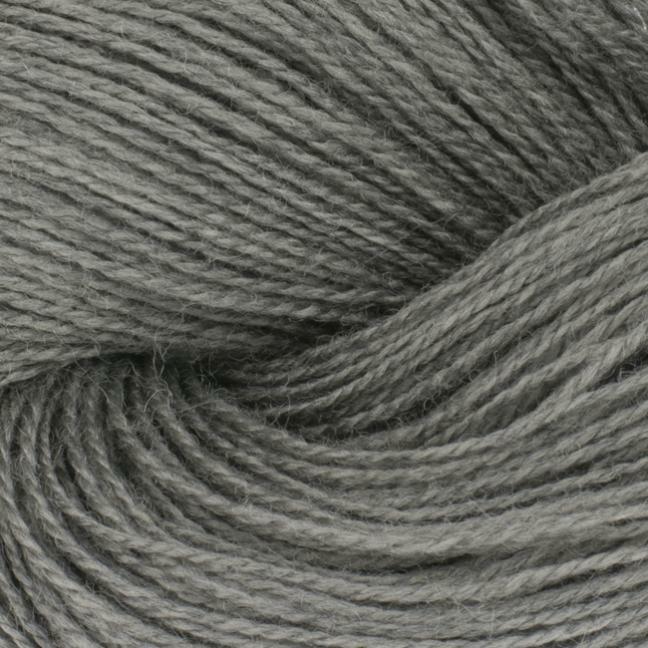 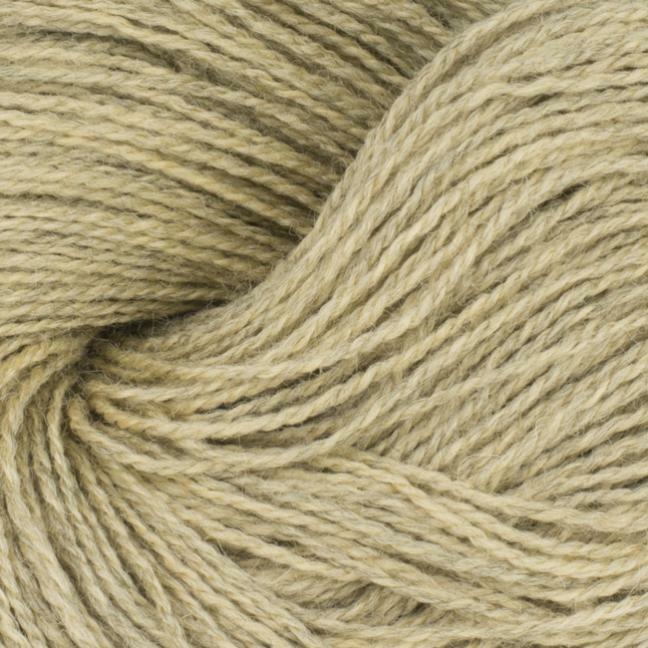 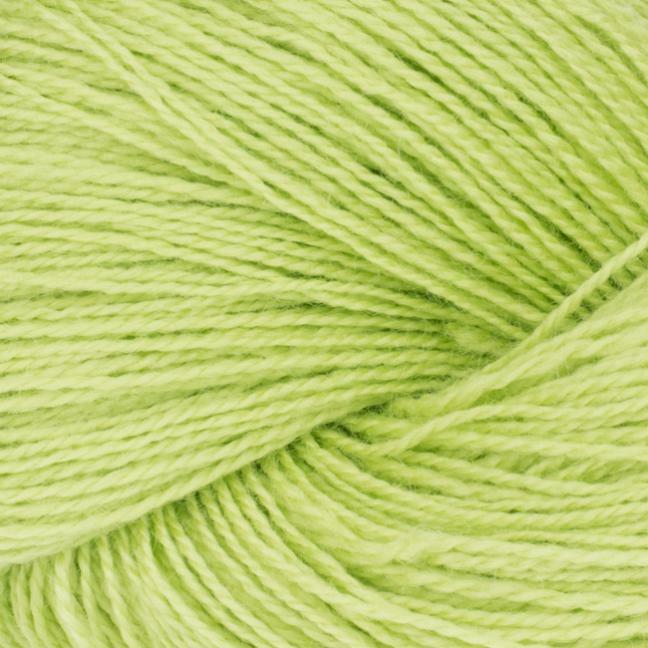 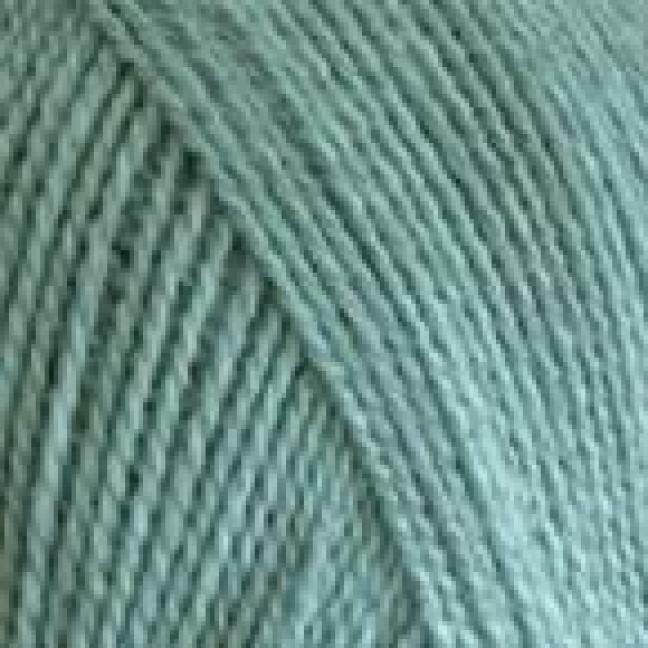 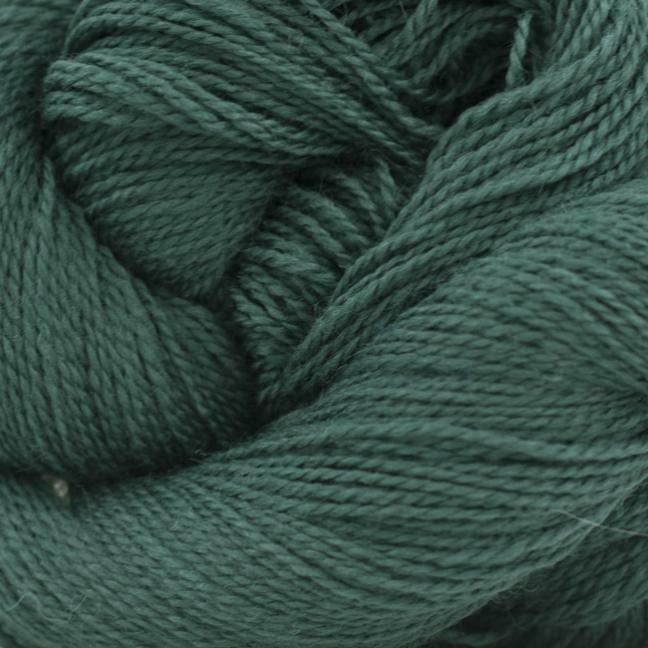 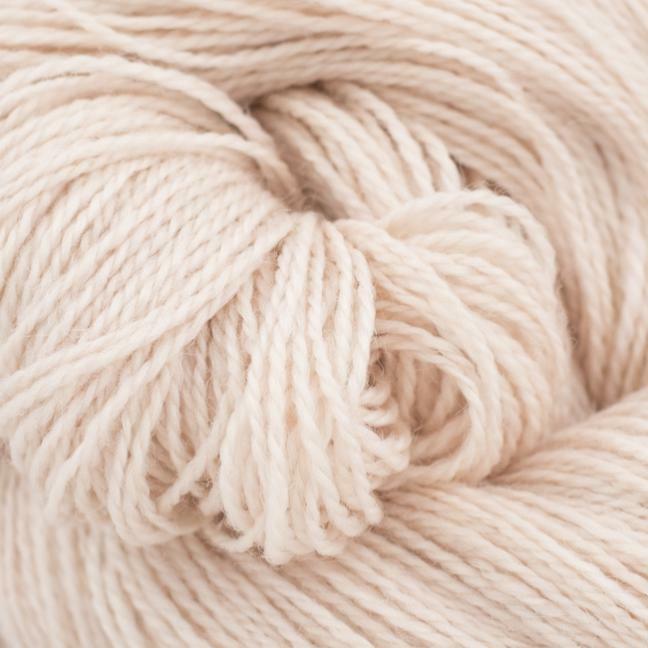 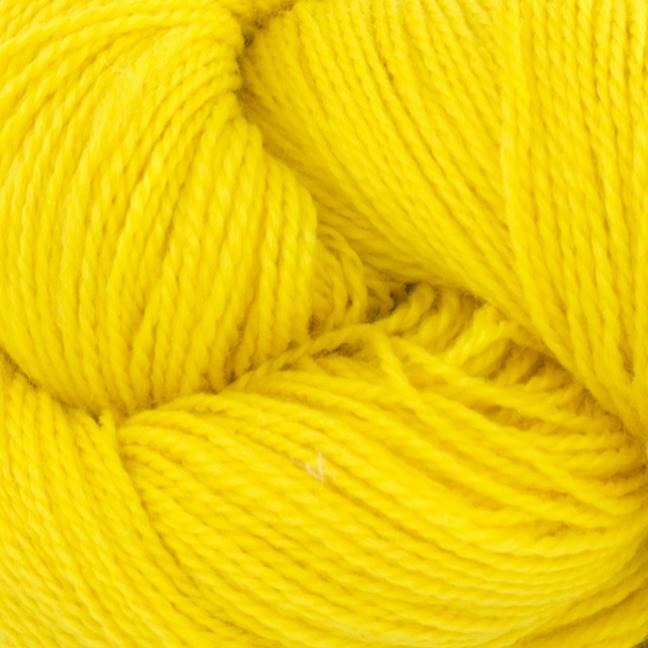 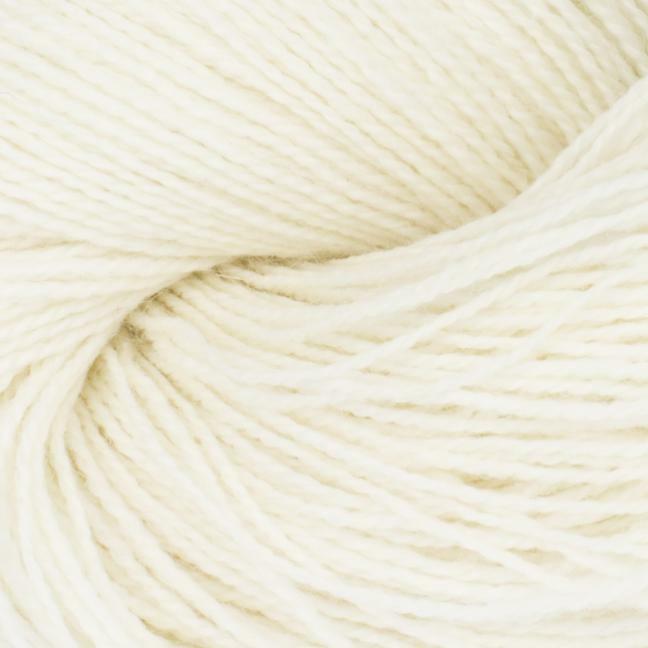 Semilla Extra Fino is 100% organic wool, produced and dyed in an environmentally sustainable way. 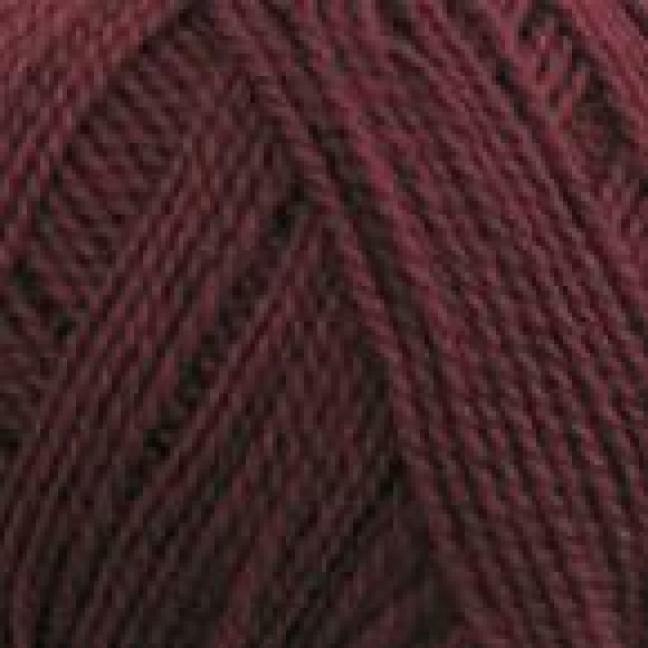 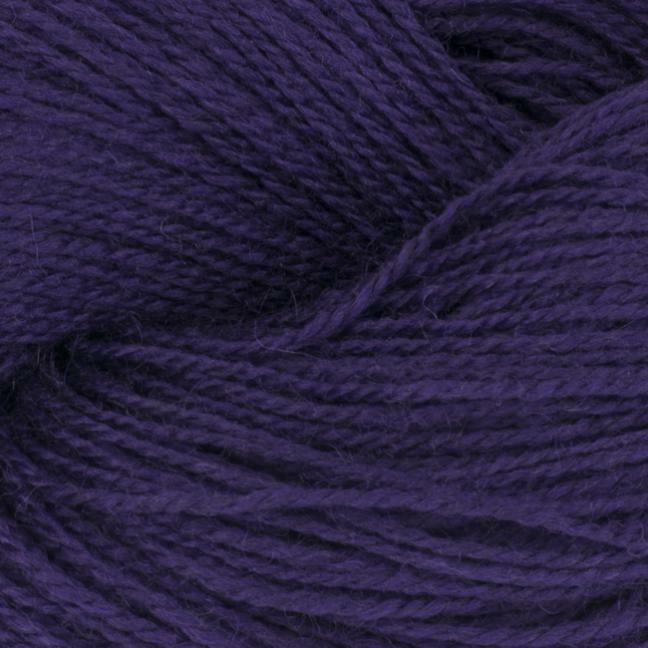 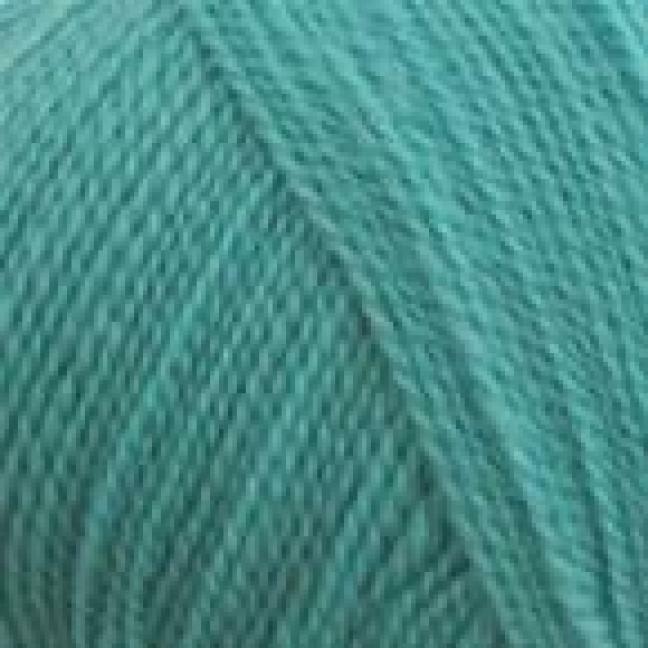 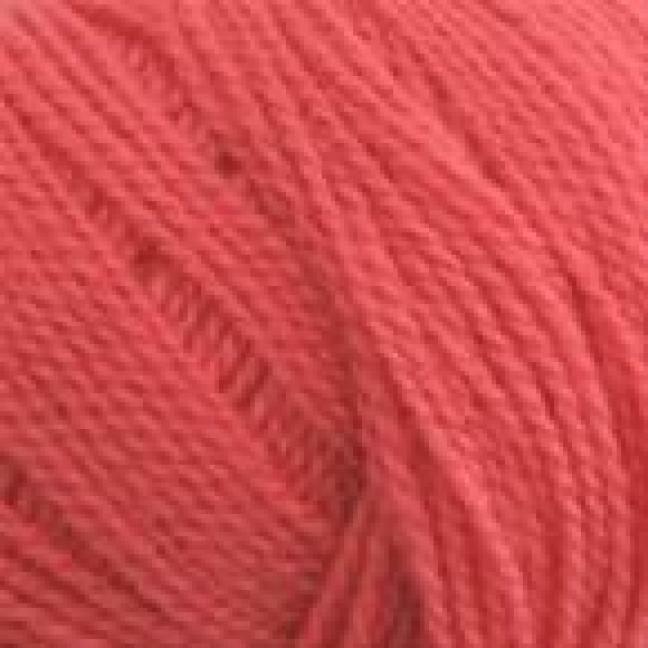 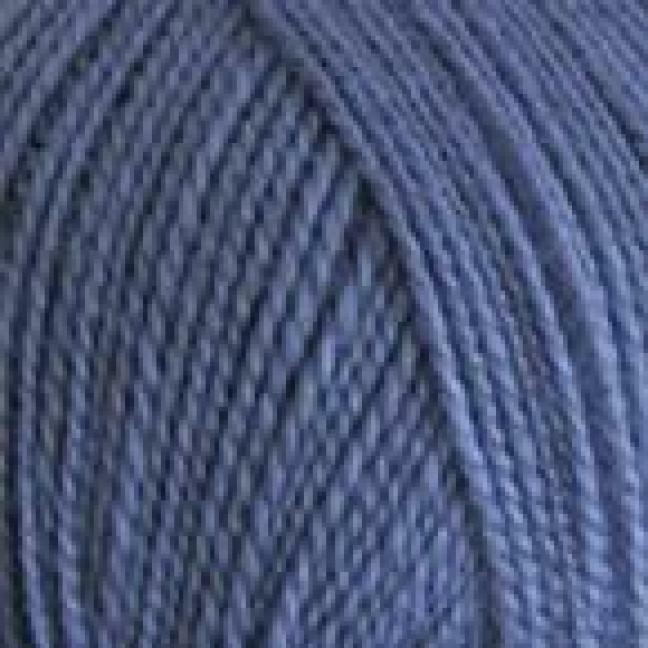 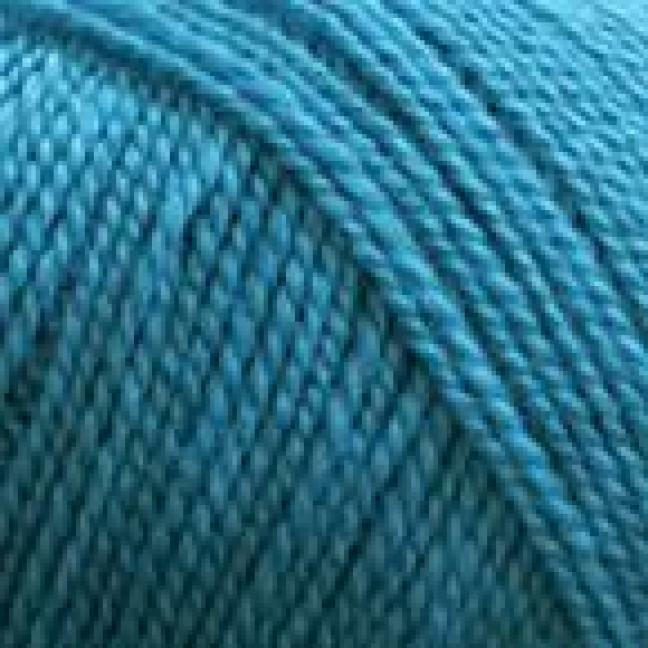 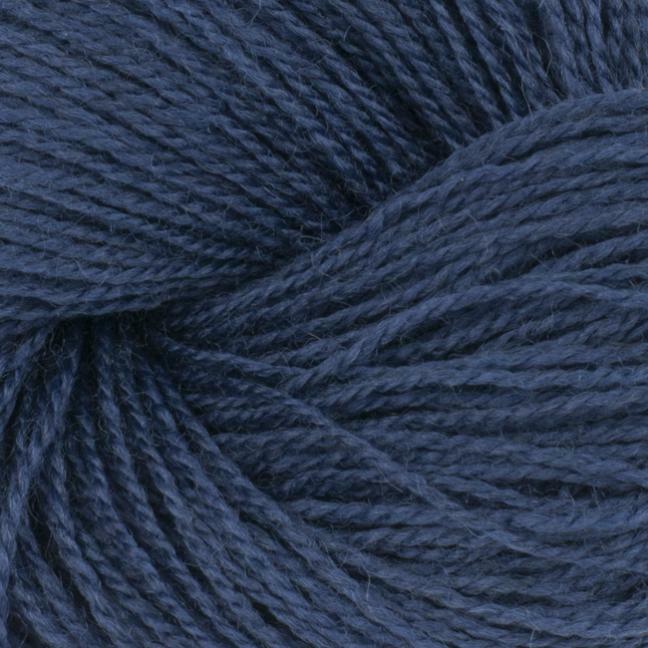 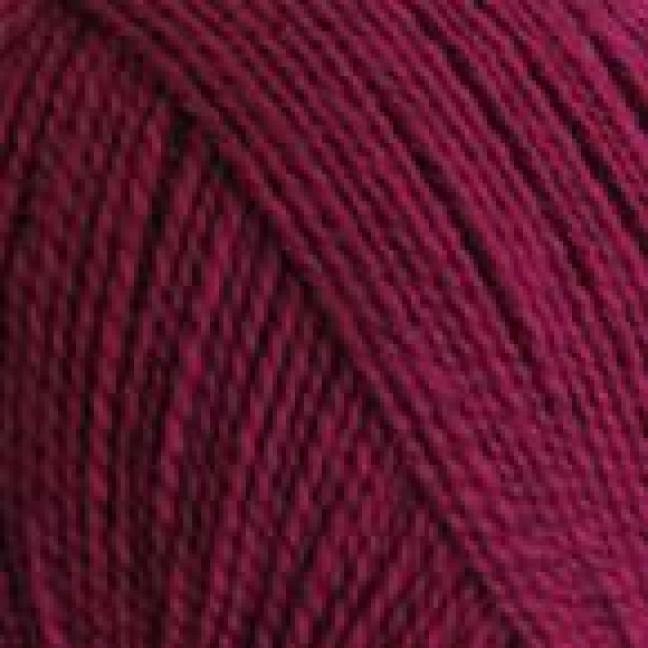 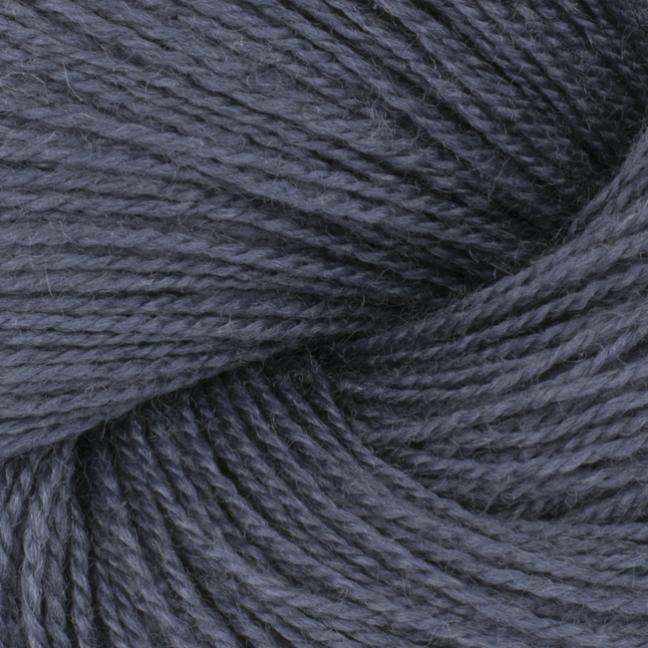 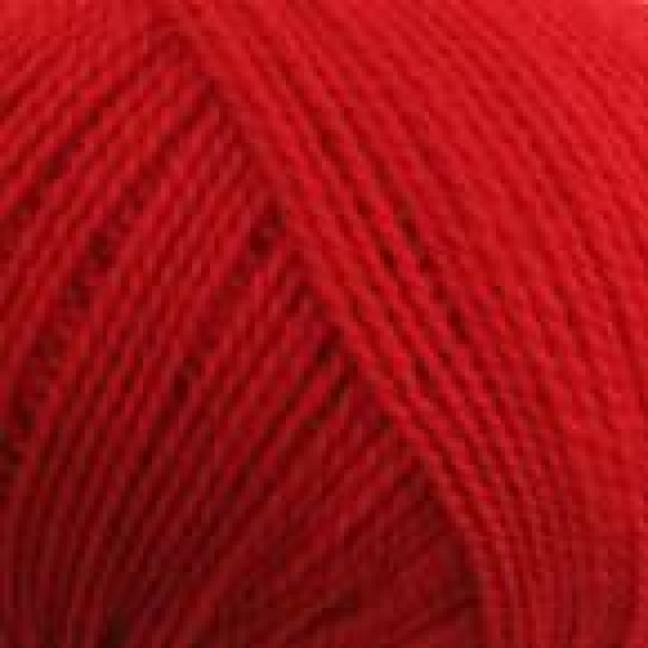 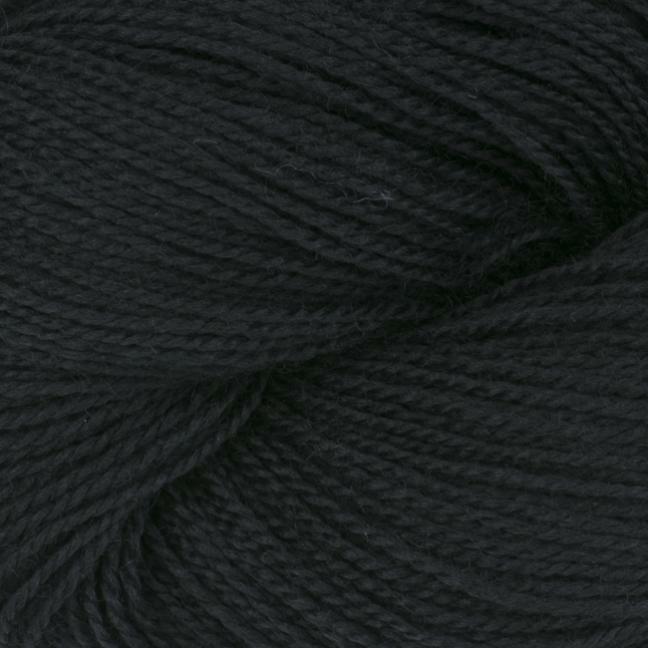 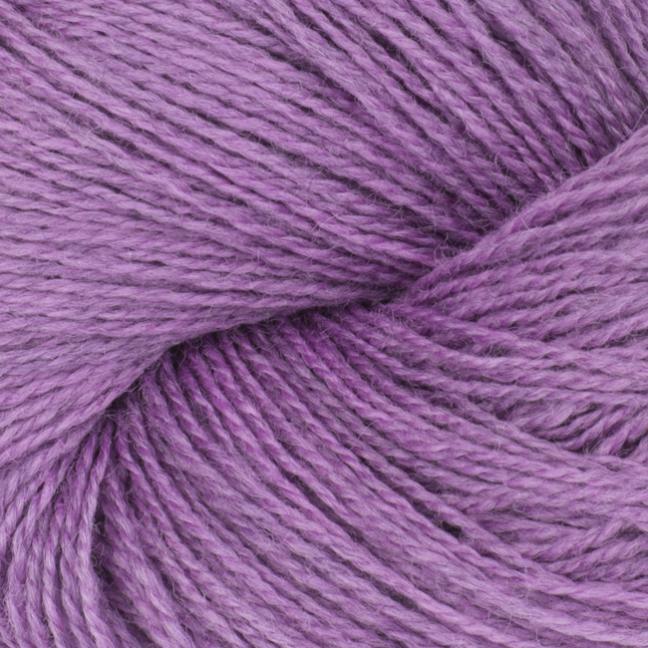 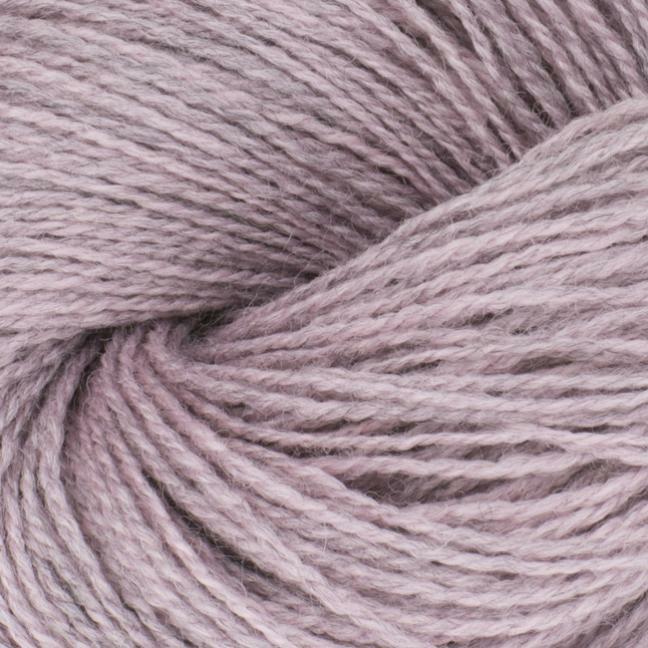 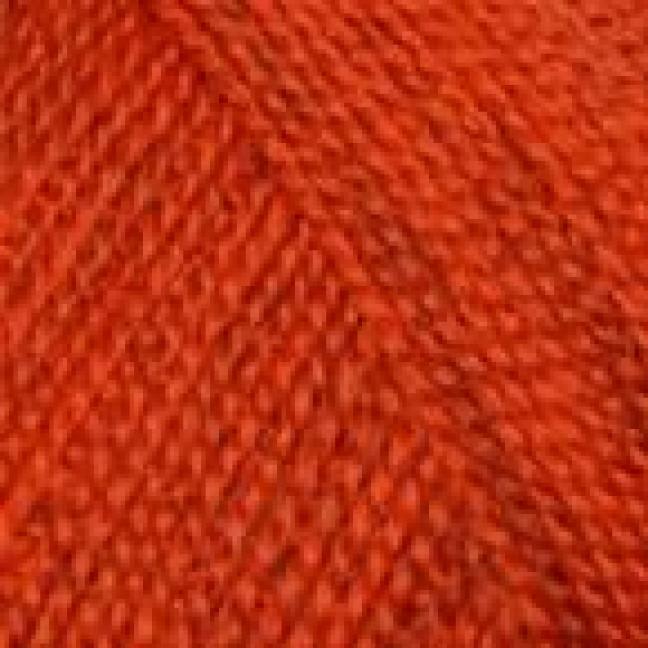 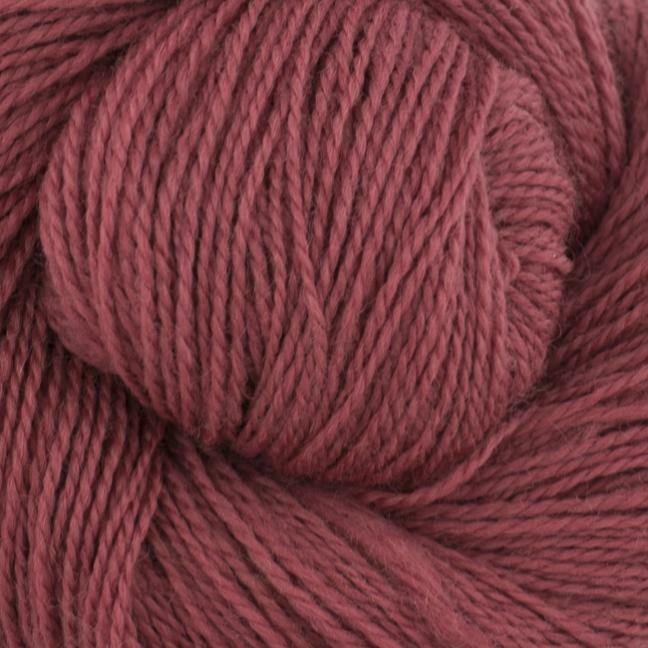 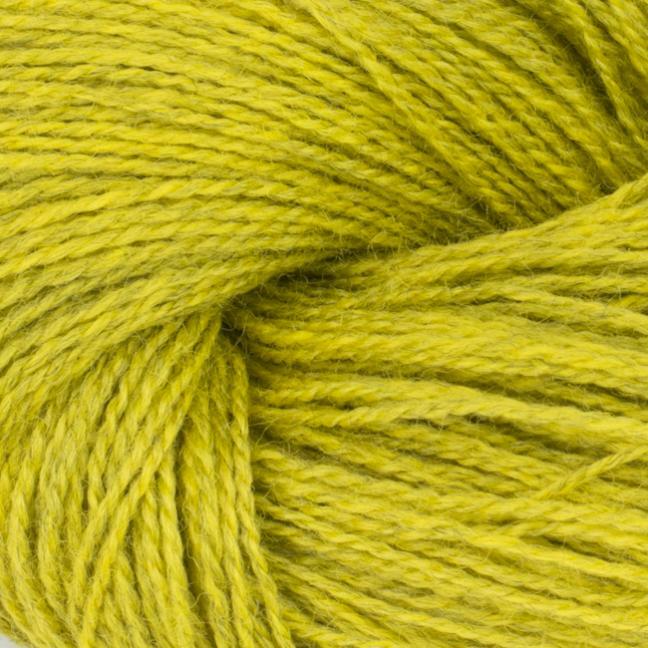 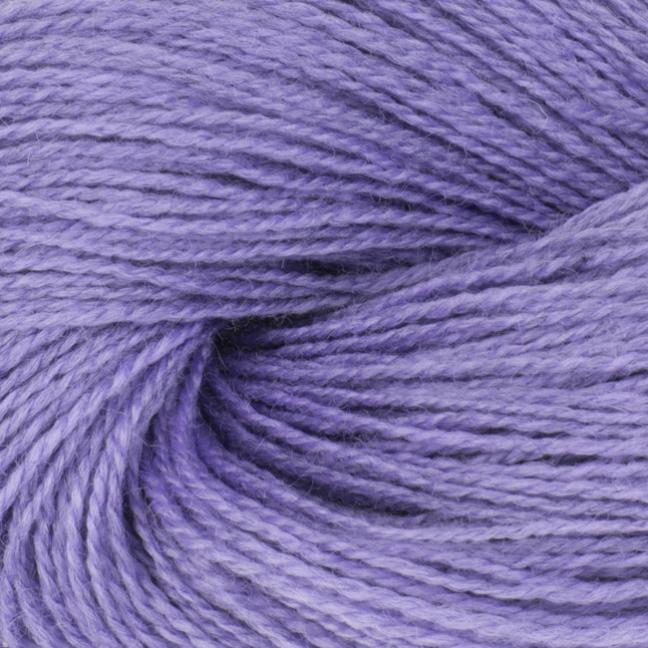 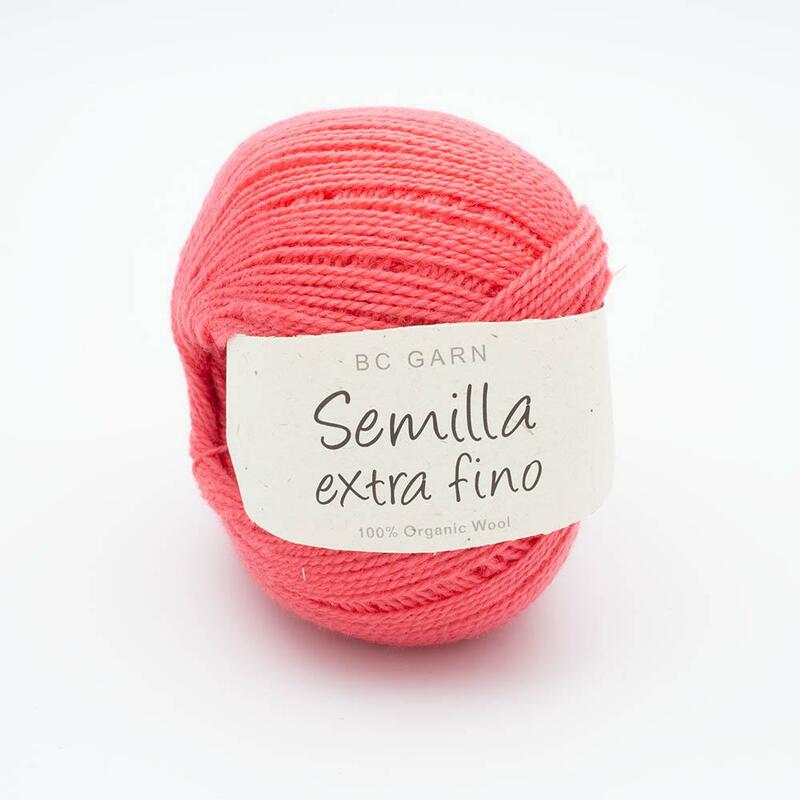 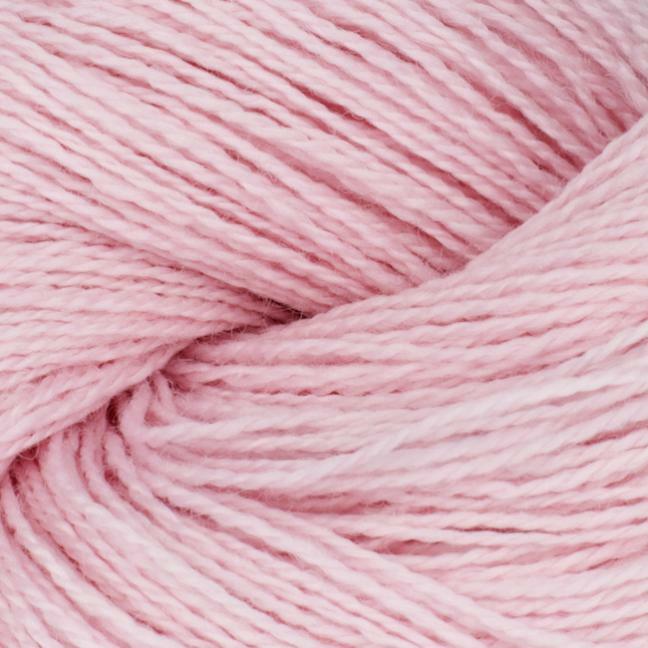 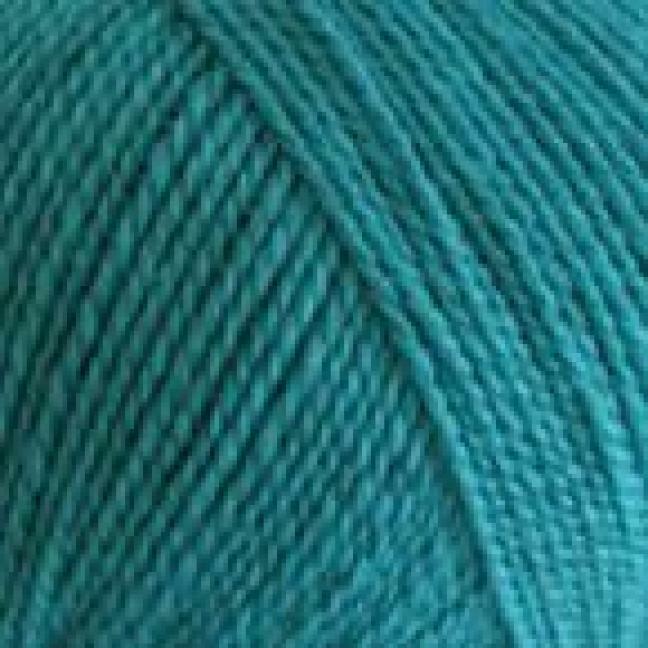 Semilla Extra Fino is organic luxury at an affordable price - perfect for children's and adults' knitwear and accessories. 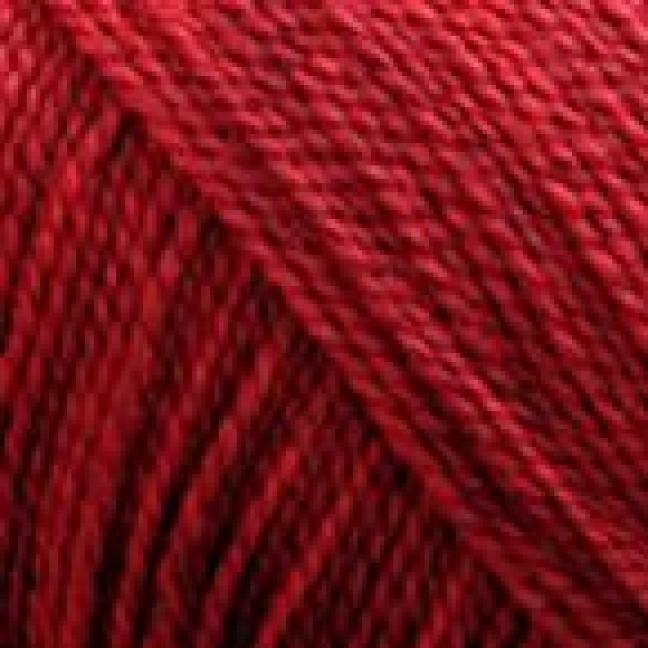 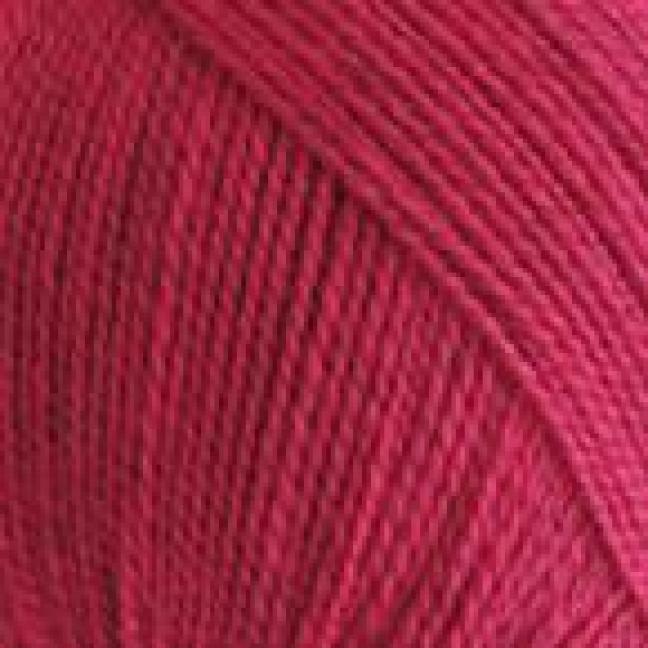 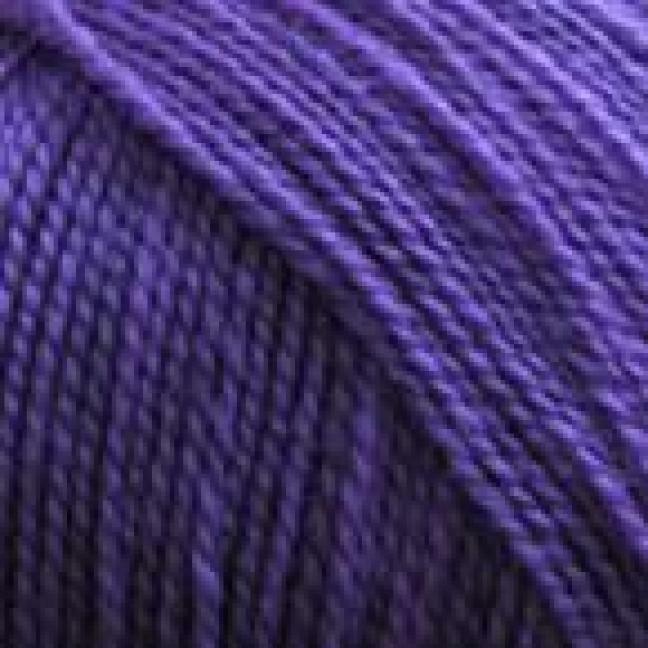 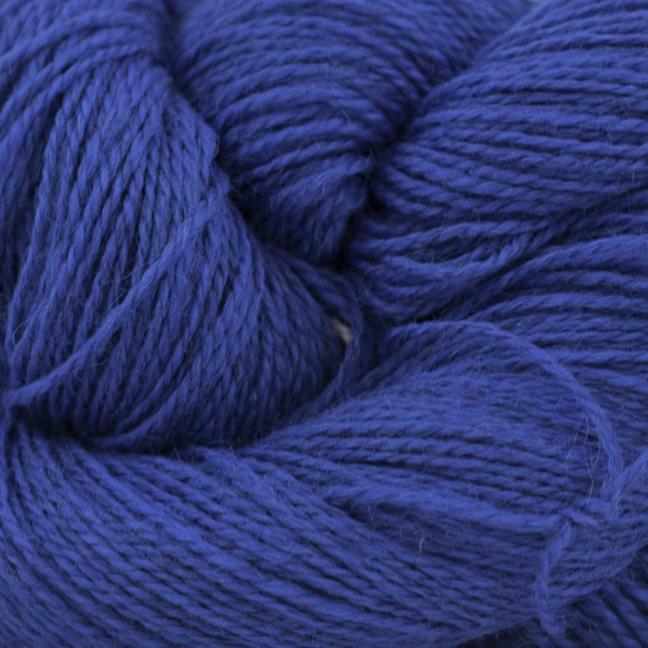 The yarn comes in 41 beautiful and partly melange colours.